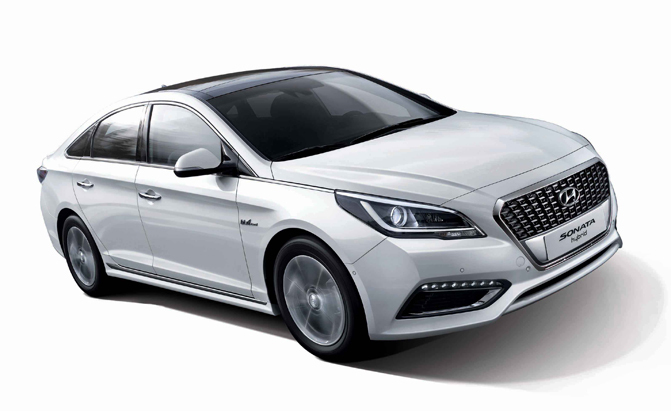 If you remember the previous generation Hyundai Sonata hybrid then I suppose more therapy sessions are in order for you. It was extremely ugly, awkward looking and just straight up from a different planet. 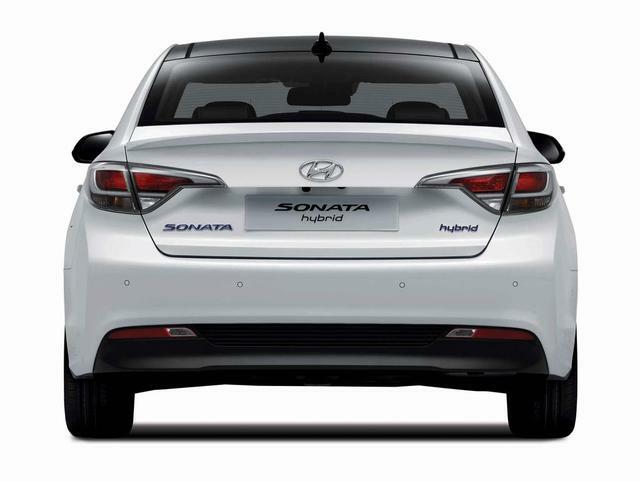 Now, with Hyundai’s new more conservative design language in the 2015 Sonata, the upcoming hybrid’s styling has been toned back. A lot. 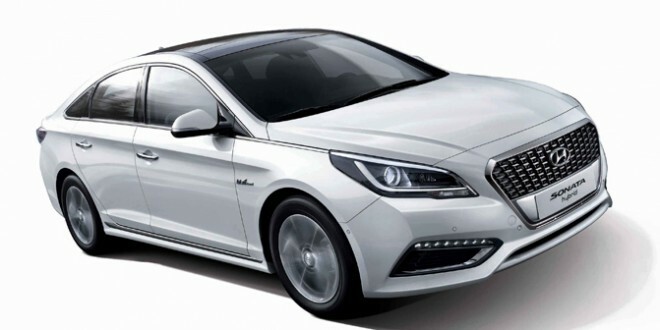 Hyundai has released pics and specs on the upcoming hybrid (to be sold as a 2016 model). There are still plenty of styling difference to separate it from its non-electric engine brothers. It gets a unique grille and wheels, redesigned headlights, clear altezza style tail lights (which oddly enough, don’t appear to be LED), and no visible tail pipes. According to Hyundai, their new hybrid took “27 months of development” and it will a direct injection 2.0 litre engine with a 38 kw electric motor which produces 37 horsepower. 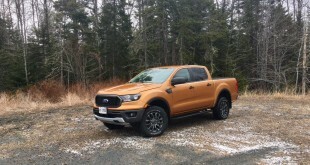 The gas engine is rated at 154 horses and 139 pound foot torque. The electric motor is expected to be able to travel 28 kilometers on the electric motor alone up to a speed of 120 km/h (yes you read that right). 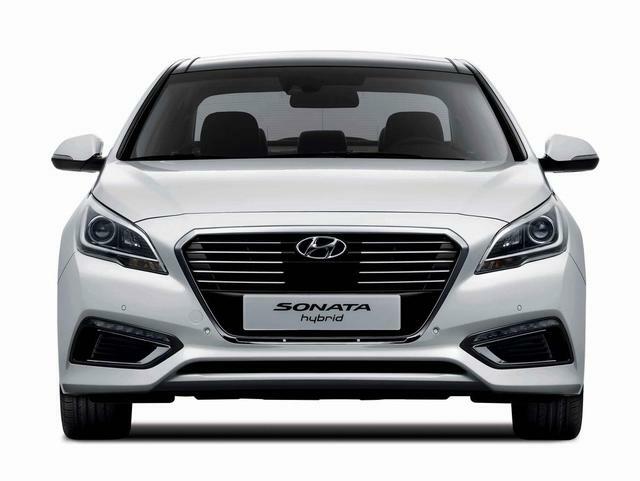 The Sonata hybrid will be sold in all markets and is expected to go on sale in the first half of 2015.